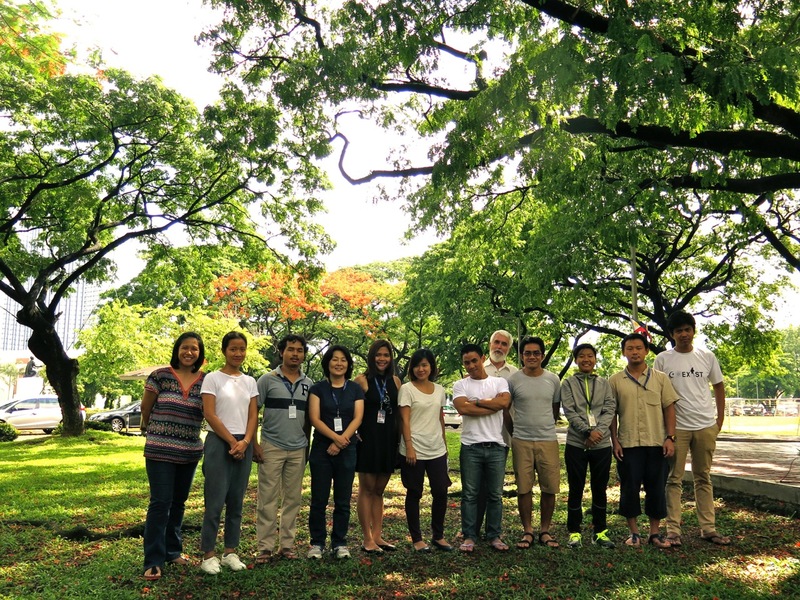 This year, ESSC continues this engagement by designing and teaching a three-unit course for students enrolled under the Asian Peacebuilders Scholarship (APS) program. This course is specifically designed to focus on resource management and human development and is led by Pedro Walpole and Mariel de Jesus. The APS program is offered as a dual campus Master of Arts degree and is a shared initiative of the Nippon Foundation, the UN-mandated University for Peace in Costa Rica, and the Ateneo de Manila University in the Philippines. The initiative seeks to give students an interdisciplinary and multicultural perspective and a solid foundation in both theory and practice to prepare them for employment in a wide range of organizations and provide the tools to tackle key development challenges. The class ESSC facilitates is an “outdoor course” which has a classroom lecture component and a field-based experience in Sitio Bendum, Malaybalay, Bukidnon in northern Mindanao, Philippines. Photo caption: This year’s Asian scholars attend classes on resource management and human development facilitated by ESSC’s Pedro Walpole and Mariel de Jesus. For further readings go to ESSC.